Are you thinking about making a change in your life? Perhaps you want to lose weight, establish a more even sleep routine, meditate regularly, or change your nutritional habits. 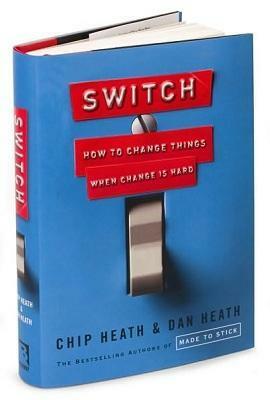 The book Switch by Chip and Dan Heath is a recommended read by Dr. Archie. 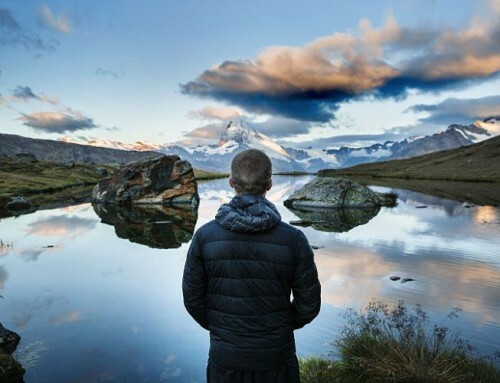 In it, Chip and Dan discuss how the tension between the rational mind and the emotional mind interferes with our efforts to make meaningful, lasting change. It’s about motivating the Elephant and redirecting the Rider, so this just might be the book for you!